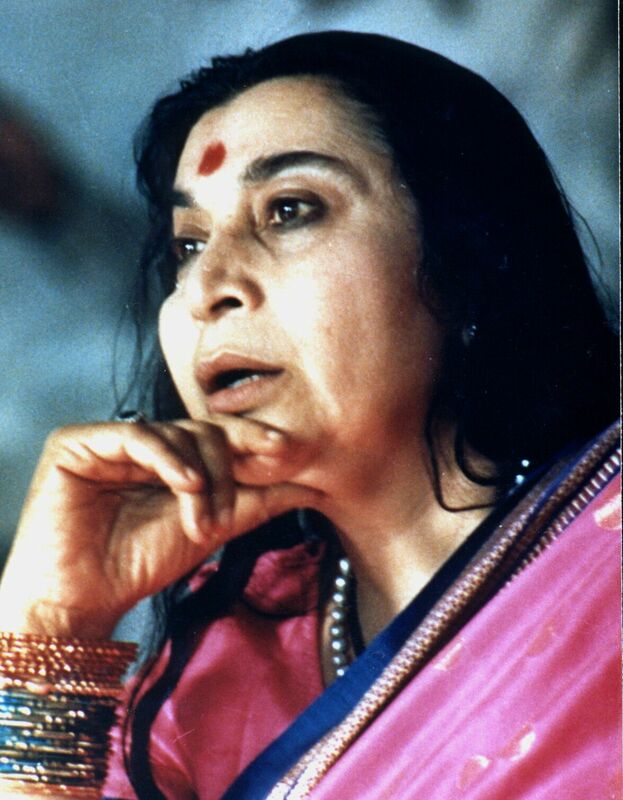 Shri Mataji, in thousands of talks, gave a deep insight on the set-up of our subtle system, our Inner Energy (the Kundalini) and about how we are connected with each other and everything around us. She taught about the different combinations and permutations of the energy-centers (the chakras), how they could be affected by different influences and how to clear them to come back into a balance and to find our true self, the spirit. 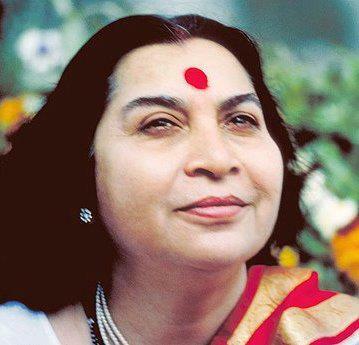 She guided thousands and thousands of seekers onto a wonderful journey towards their inner being and showed them how to connect more and more with the all-pervading power, which is the life-force itself. We encourage everyone to join. 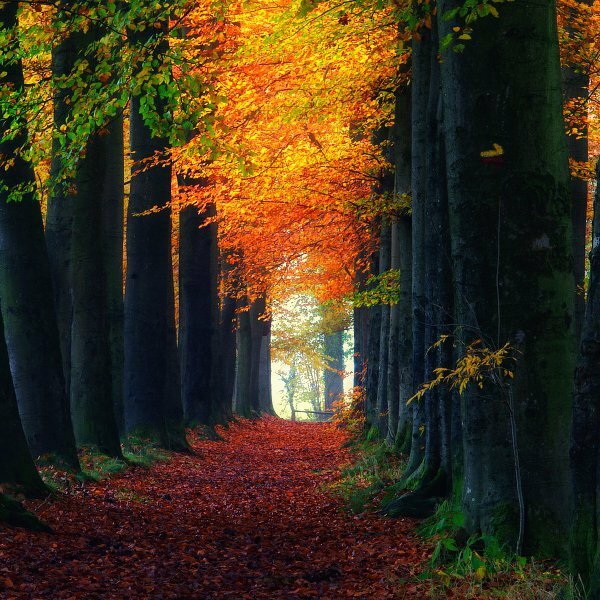 There is something for everyone to take, be it to just relax and find inner peace, or be it to dive deep into spirituality. All the knowledge here is given for free and it is your’s to take. We wish you a wonderful Journey to Within!